RIO DE JANEIRO — Golf formally returned to the Olympics on Thursday, on a course that saw its construction threatened by lawsuits aimed at protecting the nature preserve on which it was built. 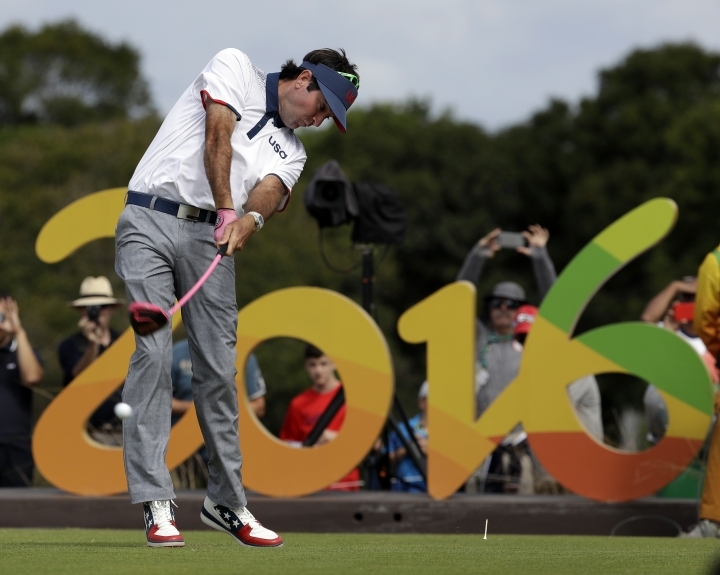 The first official Olympic golf shot in 112 years was struck by Brazil's Adilson da Silva to open the round, and plenty of his countrymen were on the course as fans. It came about a year after the last of the hassles that included environmental lawsuits, land ownership disputes and doubts it even needed to be built in the first place. "The course is good," said Canada's Graham Delaet, who shot 66 and is tied for second, three shots back of early leader Marcus Fraser of Australia. "I think it exceeded everyone's expectations." Plenty of native wildlife has remained on the course even after construction, including capybara (a large rodent), caiman (small crocodile) and corujas (burrowing owls). 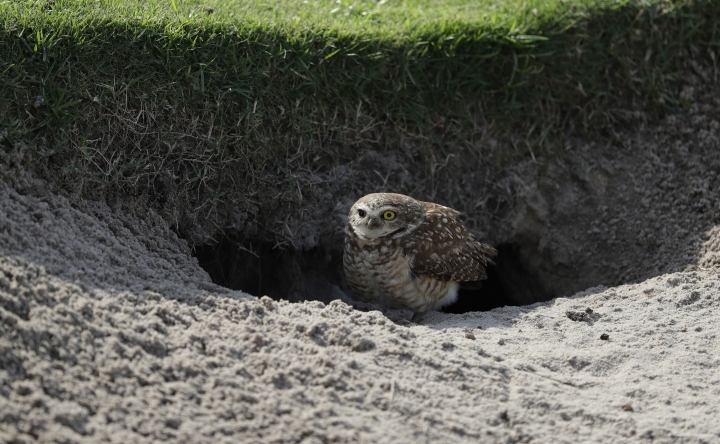 The animals, the owls especially, were particularly visible in the practice rounds earlier this week, when there were considerably fewer people on the course. Fans being on the course Thursday may have sent some of the animals seeking cover. "I imagine people in Brazil think it is funny that we go oogling over something that is a little more normal to them," said U.S. golfer Matt Kuchar, who shot 69 and finished the day tied for 11th in the 60-man field, six shots off Fraser's pace. Games organizers and city officials have consistently defended the construction of the course, which they hope will spark growth of the game in Brazil. The course also features newly built luxury apartments, which further raised the ire of those groups who objected to the construction in the first place. Plans call for the course to be public for at least 20 years. 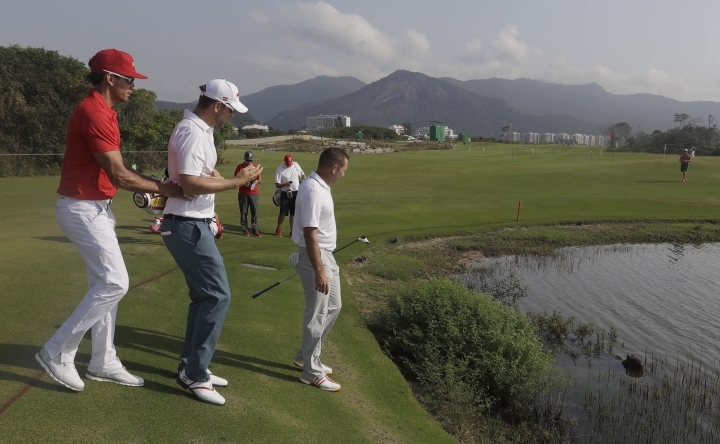 Rio has a small number of private golf clubs as well. The course took three years to build, and problems weren't limited to the courtrooms. Gil Hanse, the American who designed the course, complained early in the project he wasn't getting paid by the developer and hinted at pulling out.